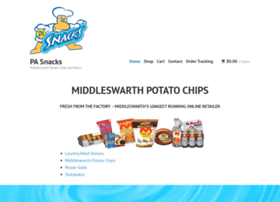 Order your favorite snacks online from the longest running online retailer of Middleswarth potato chips, Tastykakes, Wixon shoo fly pies, and more! Best prices online, or let us know. No gimmicks - low prices every day.